Have you ever watched Endless Love? Choi Woo-hyuk is a South Korean actor under Bel Actors Entertainment who played one of the characters in the hit drama Endless Love 1: Autumn in My Heart. He played the young Yoon Jun-seo. He played a big role because the drama starts because he accidentally switches his sister and another baby. He gained a lot of popularity because of his role in this drama. There is also a rumor that Choi Woo-hyuk is dating his co-star Moon Geun-young. Let’s get closer with actor Choi Woo-hyuk! Choi Woo-hyuk began acting when he was eight years old. His fan club name is Woo-hyukolics. He debuted in a movie titled I Want to Go to the Island. He gained a lot of popularity because of his appearance in the drama Endless Love 1: Autumn in My Heart. 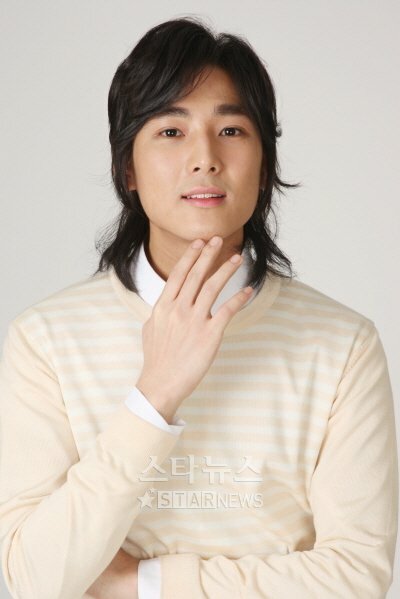 He was 15 years old when he played Yoon Jun-seo. He graduated from Seoul Yongdong Elementary School (용동초등학교), Hagye Middle School (하계중학교), and Eonnam High School (언남고등학교). He graduated from Chung Ang University (B.A in Film and Theater). His hobbies are playing video games and reading. He took a hiatus from acting in 2002. He said he wants to continue his studies and fulfill his mandatory service. He made a comeback by playing in the drama titled Empress Chun Chu in 2009 after a seven-year hiatus from the entertainment industry. Choi Woo-hyuk has appeared in thirteen dramas so far since his debut. Choi began his career in acting in 1993 by playing a role in a movie. In the same year, he also played a role in a drama called Puberty. It was his first appearance in a small screen drama. Choi Woo-hyuk’s latest drama is Empress Chun Chu. He played the role of young Seong-jeong. After that drama, he hasn’t acted in another one yet. Choi Woo-hyuk has starred in four movies since his debut in 1993 until now. He made his debut on a movie called I Want to Go to the Island. At that time, he was only eight years old. He played in another movie in 1996; he was slated to play the role of Hong Gil-dong. Two years later, Choi played in another movie called An Affair, and his latest movie is No Manners in 2002 before he took his hiatus. A CF is one of the biggest works that every Korean artist wants to do. People say CF income is really big and will also reflect your popularity. Woo-hyuk has four commercial films since his debut. His popularity was no joke in 2000. He shot 2 CFs at that time. Plastic surgery is one of the few things that stay on people’s minds when they hear about Korea. It is really popular in Korea, and you can see lots of advertisement about plastic surgery in subway stations. Most Korean people have some work done on their face, but it doesn’t mean all of them do a procedure. Did Choi Woo-hyuk get work done on his face? As we can see from the pictures, we think Choi Woo-hyuk didn’t get any plastic surgery on his face. He seems natural. He has always been handsome since he was a child. Maybe, we can see a bit of difference between his childhood pictures and his recent pictures. We think it is because he has grown, and he grew prettily. He is still handsome even now. Choi Woo-hyuk was very popular in 2000. Unfortunately, two years later, he decided to take a hiatus from the entertainment industry. During his hiatus period, Choi continued his studies and fulfilled his mandatory military service. Choi came back again in 2009 on the drama titled Empress Chun Chu. His fans were happy to know that he made a come back after his 7 years hiatus. But, sadly, Empress Chun Chu is his last drama. Since then, he hasn’t played in any dramas. 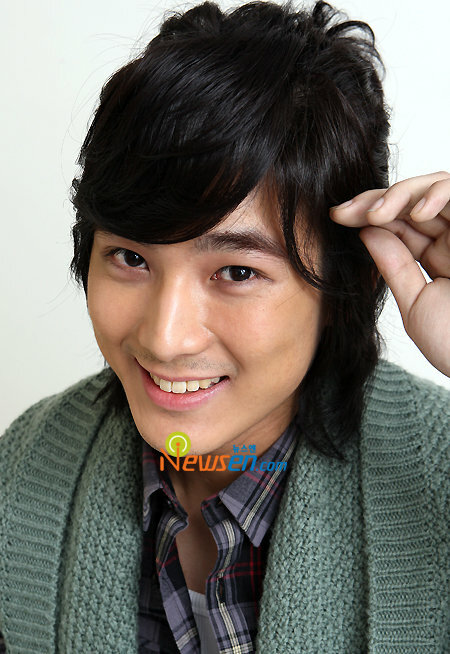 In 2012, his fans got information that Choi Woo-hyuk graduated with a film and theater major from Chung Ang University. It seems that he decided to focus on his studies. After that, there is no news from Choi Woo-hyuk yet. Let’s hope that we can see him soon in a drama or movie. Let’s Look At Seo Ji-hye Appearance and Funny Moments on ‘Running Man’!